TOP FLOOR, END Unit WITH ELEVATOR BOASTS BREATHTAKING SOUND VIEWS! 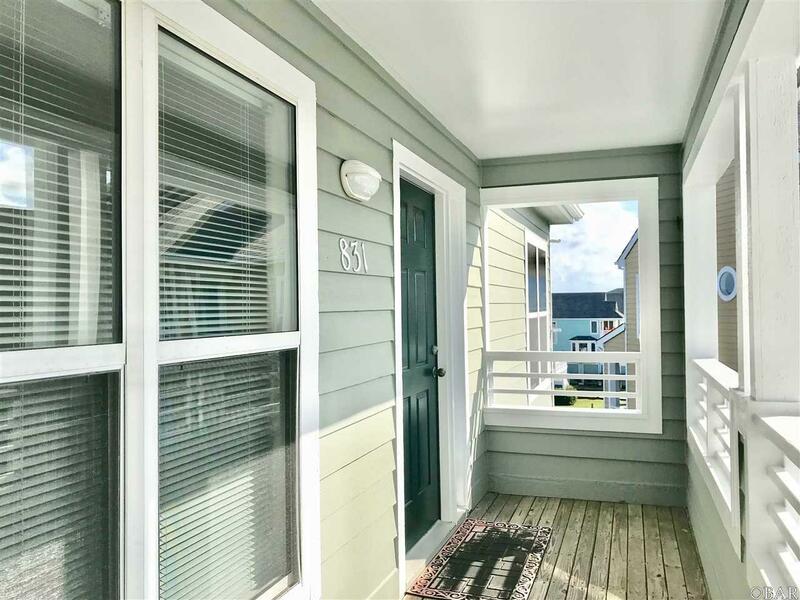 This 3 bedroom 2 bathroom unit spread out in 1,202 sq ft is meticulously maintained since it was built. RARE 50' RESERVED PARKING AREA, 35' BOAT SLIP, ELEVATOR & unsurpassed waters views, this is the one you have been searching for. SOLD FURNISHED, this unit is ready for its new owners to enjoy the Gated Community of Pirate's Cove. Offering swimming pools, fitness cetner, tennis courts, clubhouse, miles of dock for walking and The Blue Water Grill & Bar on site, there's surely something for everyone. Our world class, full service marina is also on site. Listing courtesy of Kara Hartleben of Pirate's Cove Realty - Kdh.